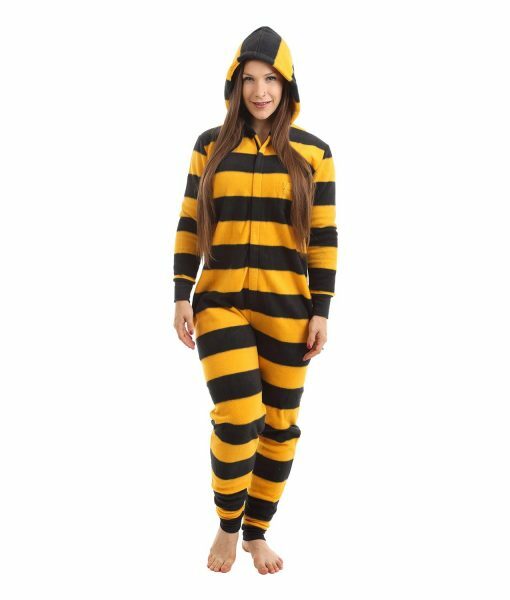 Bee ready with this fleece adult onesie. Our Bumble design is made from non pil (one-side) Polar Fleece in black and gold stripes with matching black ribbing. 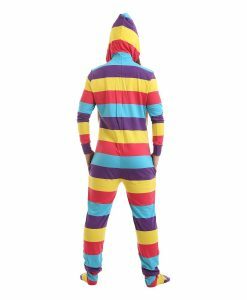 Polar fleece is a soft polyester fabric which washes easily. 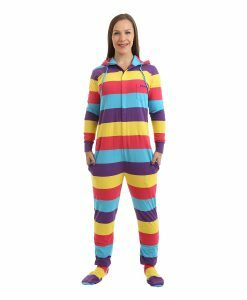 This all in one sleep suit has handy pockets and is hooded for extra warmth. Our unisex sizing is comfortable for both men and women so can be worn by the whole family. You should cause quite a Buzz in this bumble funzee. Ideal if winter has a sting in the tail! 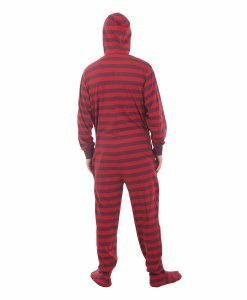 This onesie has Black and Gold Stripes. We call it Bumble funzee because it looks like a bee and also because it allows us to make many silly puns. 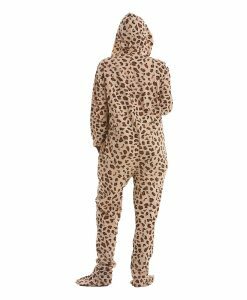 Seriously though its made from incredibly warm, cosy polar fleece and is hooded. It has pockets for your hands too and ankles and wrists are elasticated to help adjust sizing. This design is not footed as we tend to find that integral feet get smelly and sweaty. 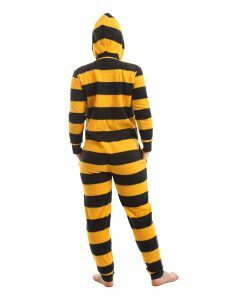 So instead we have designed matching Bumble socks to give you the option of have that footed onesie look but with the practicality of socks. They have a non-slip sole and an anti-bacterial finish. 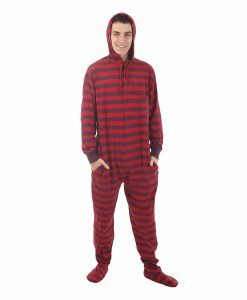 Easy to wash and if they get holed just get a new pair rather than a whole new onesie. Some say that according to the laws of physics a bumble bee should not fly. We say that with our Black and Gold stripes you can tell physicists to buzz off, soar above them and beeee yourself. You don’t fumble in a Bumble.